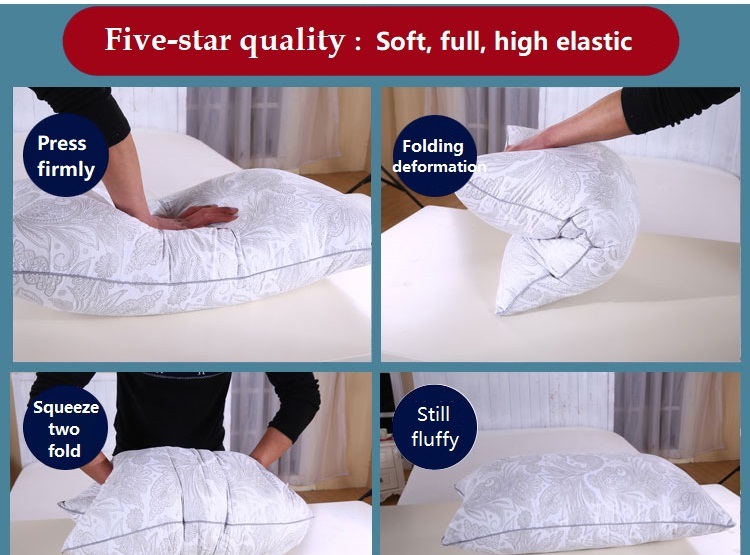 These fiber filled pillows with 500g filling offer superior comfort by providing neck and head support in all sleeping positions. 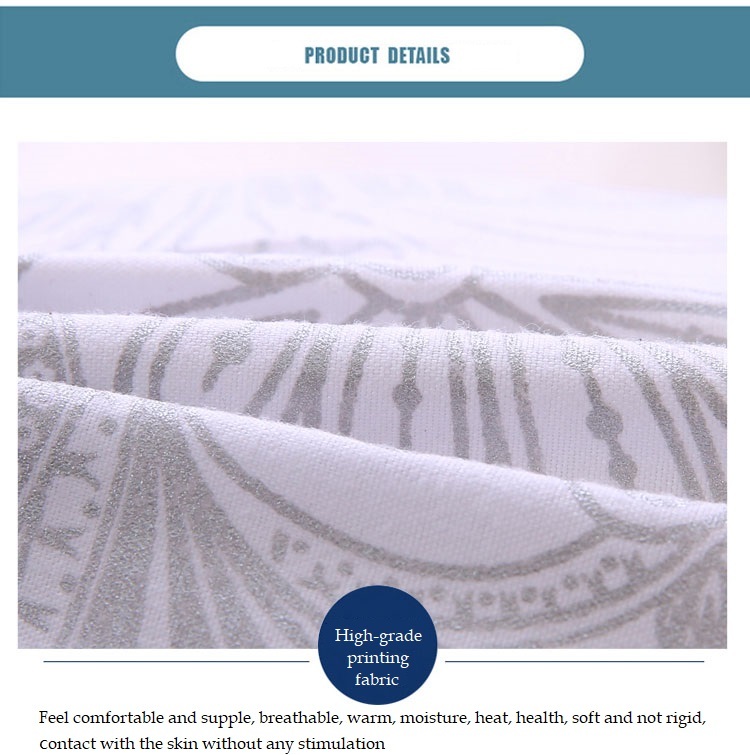 The finely tailored thread count 100% cotton exterior is soft and comfortable enough to support head & neck and will leave you feeling as well rested as a night in a luxurious hotel. 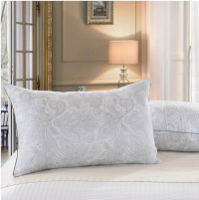 Our pillows are allergen free and will will help to relive for people with allergen-related conditions thus ensuring the comfort and safety of their users for years to come. 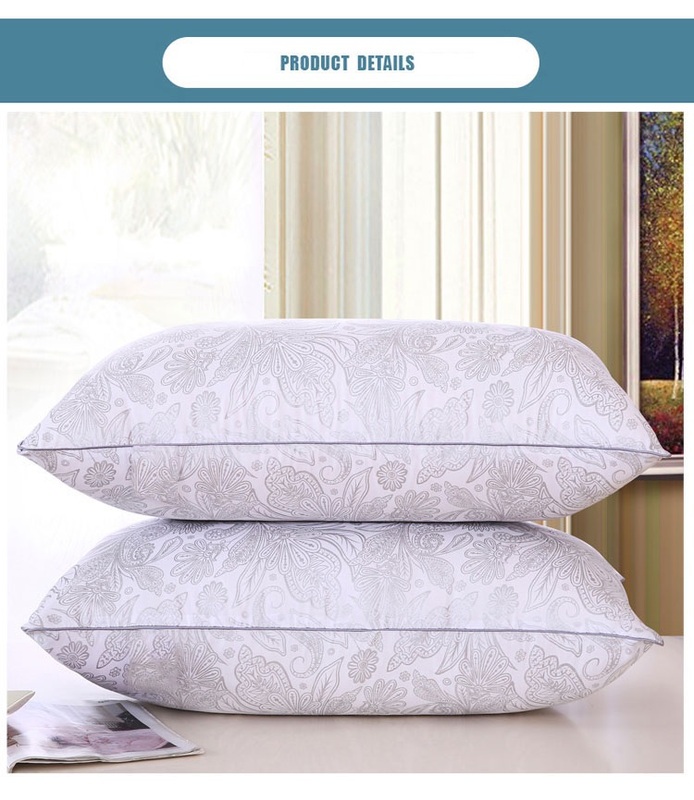 Our pillows are shipped to you compress packed, creating a small and light package for shipment to your home or business. 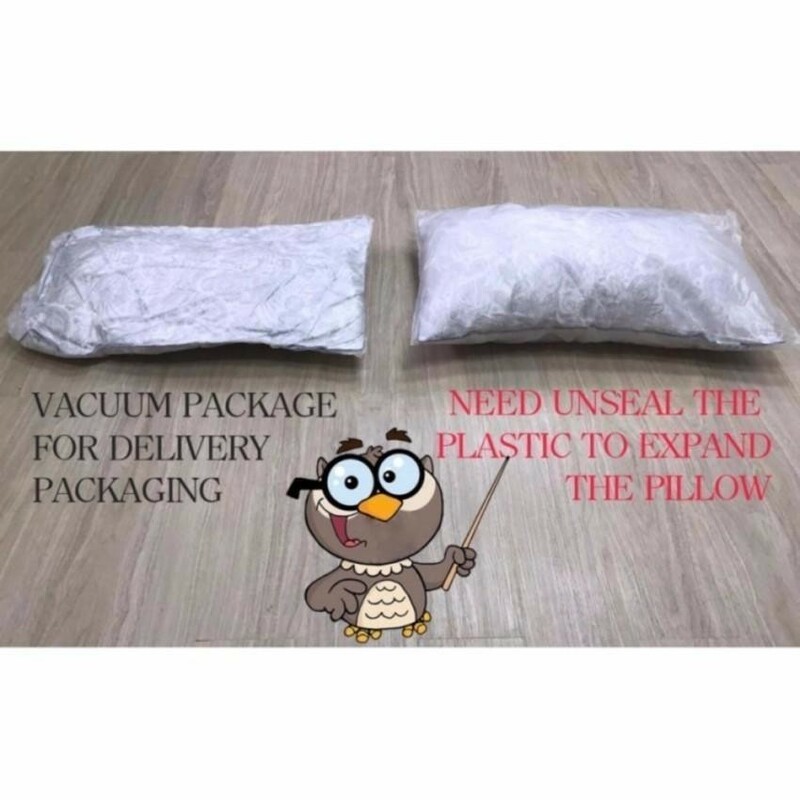 When the pillows arrive, release the plastic wrap and fluffing will begin. In 24 hours, the pillow will be fully fluffed. 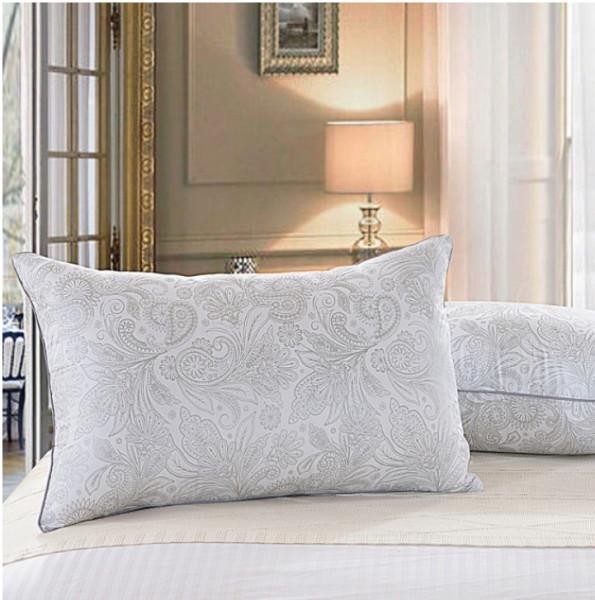 These low-maintenance pillows are antimicrobial, which means that the pillows themselves prevent the growth of mold, mites, or mildew. 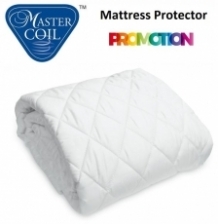 If and when cleaning becomes necessary or desired, the pillow may be washed in a standard washing machine using a gentle, cold cycle without bleach. 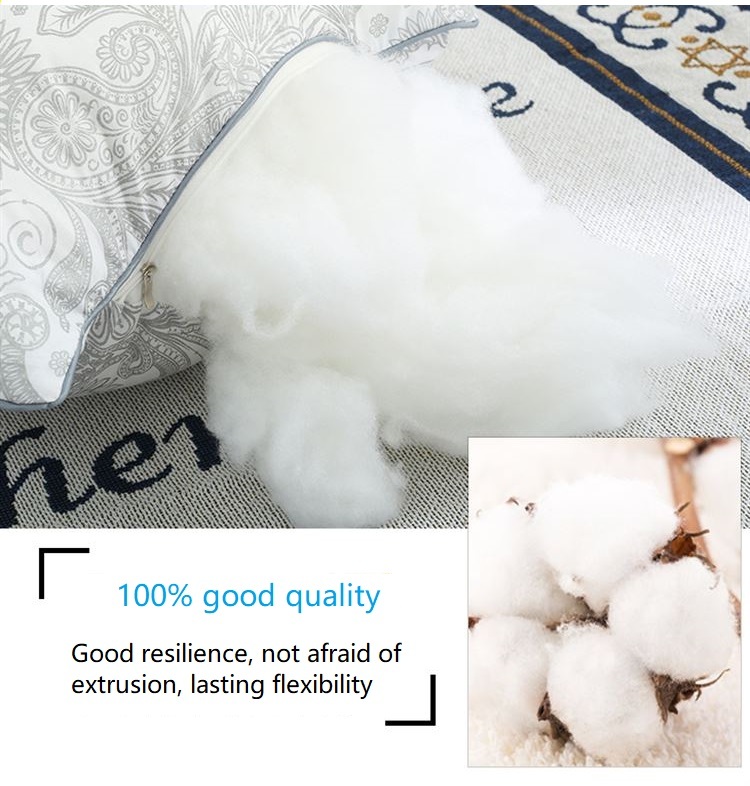 They may be dried in a drier using a low tumble dry setting (please remove from drier promptly once the cycle has finished). 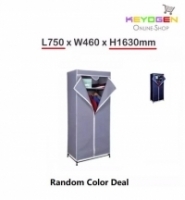 - Color differs slightly from the pictures shown online.